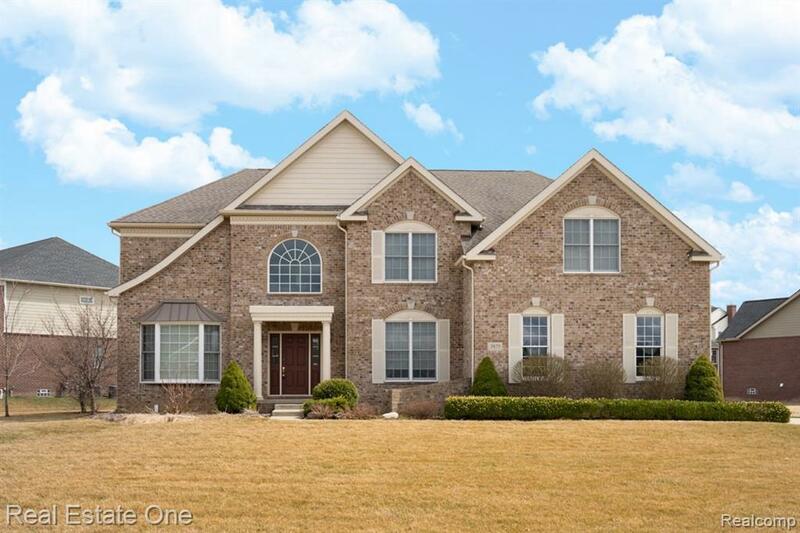 ** ENJOY THE GRANDEUR AND SPACE OF THIS BEAUTIFUL COLONIAL HOME WITH ROCHESTER HILLS SCHOOLS. ** Welcome home to this impressive colonial home with a large yard & plenty of room for everyone to enjoy! 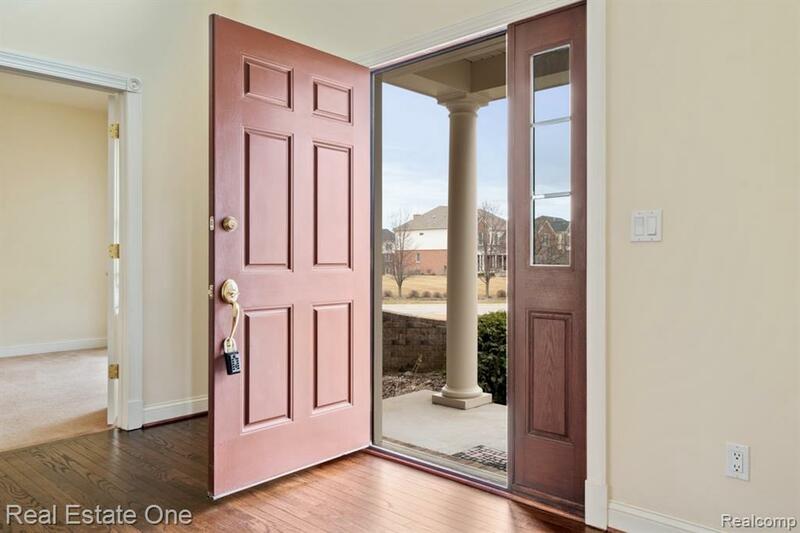 This Home features: Formal Living Room & Dining Room, a stunning Towering 2-Story Family Room with a 'Wall of Windows' plus a center fireplace. Large Kitchen with plenty of cupboard space, 42 Cherry Cabinetry, Granite Counters, and Gas Cooktop & SS Appliances. Large Sun Room off Kitchen and a Private Library. 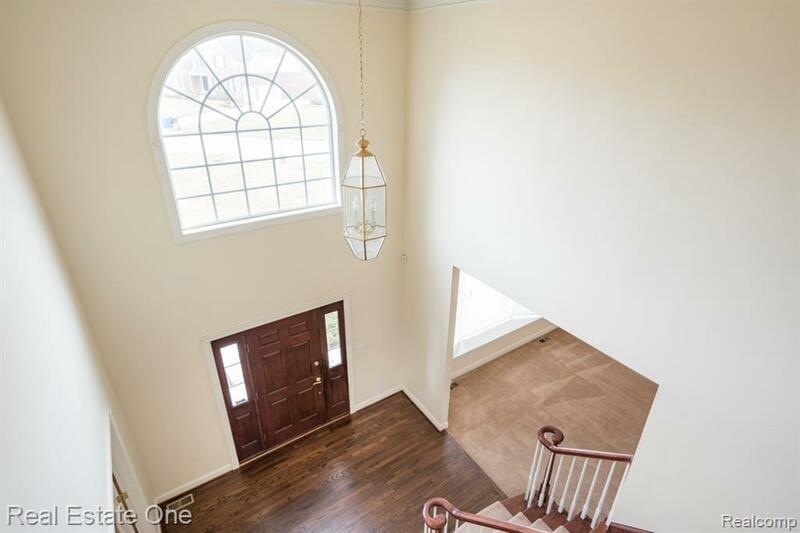 Extensive Refiinished Hardwood Floors plus Dual Staircases upstairs. 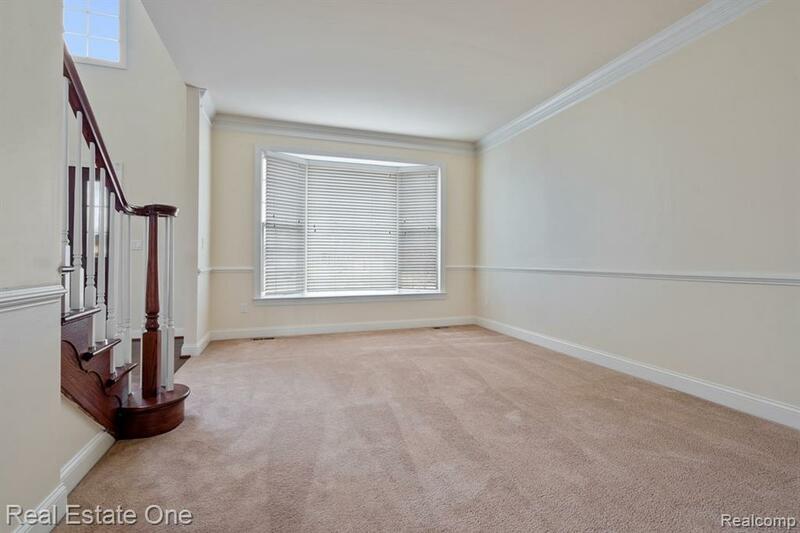 Master Bedroom Suite includes: (2) walk-in closets and sitting room with fireplace. Princess Suite. Jack 'n Jill Bathroom. Premium corner Lot. Quality Built - by Toll Brothers Builders. Energy Efficiency - dual HVAC. ROCHESTER SCHOOLS: Delta Kelly E.S., Van Hoosen M.S., Adams H.S. Lease Available for: 1-3 year lease with 1 1/2 month security deposit & $300 non-refundable cleaning fee.